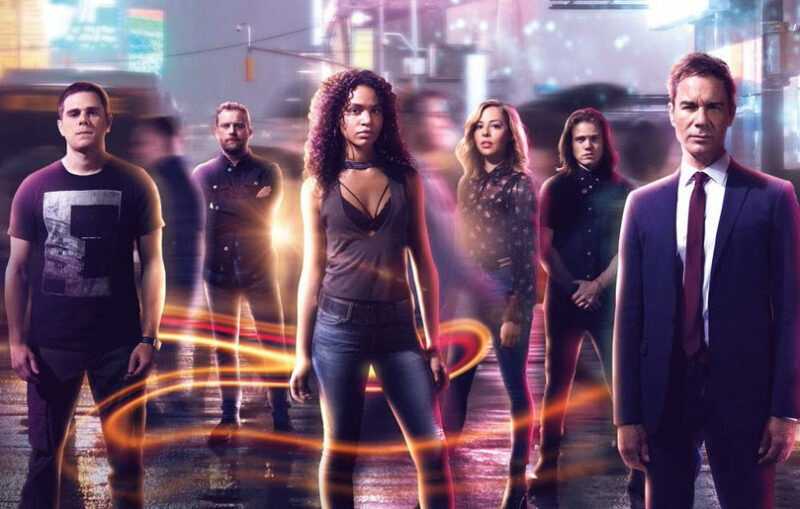 It is a sad day for fans of Netflix’s hit time travel show, Travelers. Eric McCormack, who plays the lead character Grant MacLaren, tweeted a video announcing the disappointing news that the show will not be renewed for a fourth season. Since the release of season three on Netflix on Dec. 14, fans have eagerly been waiting for news on the next season. Other members of the cast and crew have also taken to social media to express their sentiments in light of the news. Well, Travelers, you heard the team leader – Program One is complete…Protocol Five until further notice. All three seasons of Travelers can be found on Netflix. Kingdom Hearts III: Official Release Date Announced!